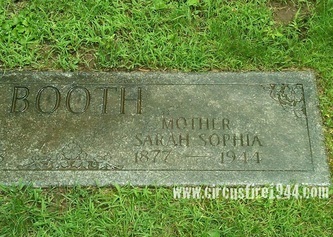 Mrs. Sarah Sophia (Hahn) Booth of 26 Ashley Street, Hartford, was born February 18, 1877 in Manchester Bridge, New York, daughter of English-born Elizabeth (Rice) and German-born Henry H. Hahn. 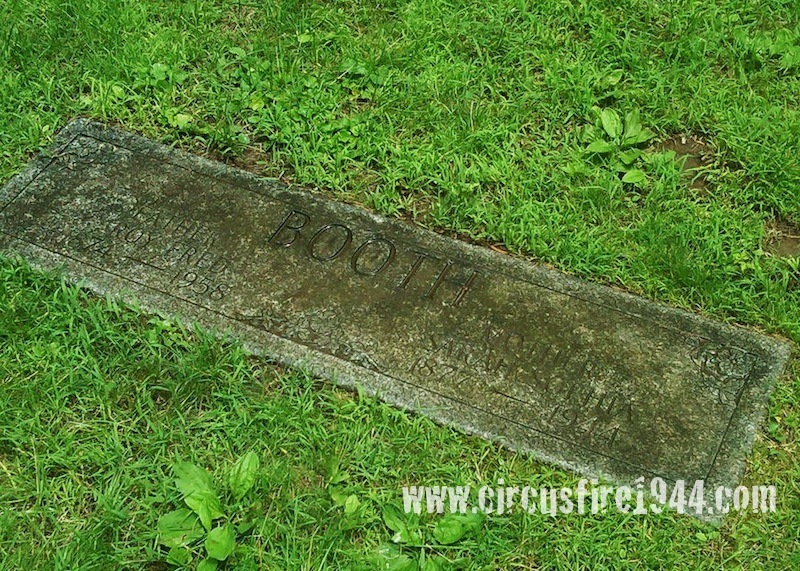 She was found dead at the circus grounds after the fire on July 6, and was buried at Cedar Hill Cemetery in Hartford after services at the Newkirk & Whitney Funeral Home. 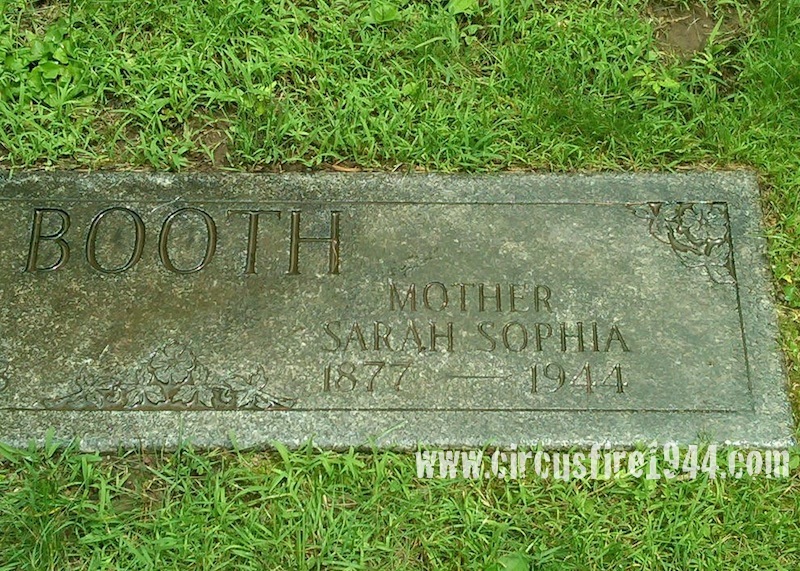 Mrs. Booth attended the circus with her daughter Lola Mather and granddaughter Sarah Mather, both of whom also lost their lives in the fire. She leaves her husband Roy F. Booth and five children: Mrs. Marion Mitchell of Atlanta, Georgia; Captain George Booth, US Army; Mrs. Irene Ripolone of Ludlow, Massachusetts; Mrs. Alice F. McGrath of Windsor; and Roy V. Booth, CPO, US Navy. 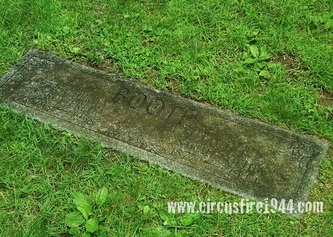 Body #2117 at the State Armory was identified on July 6 as Sarah Booth by her husband, Roy F. Booth. 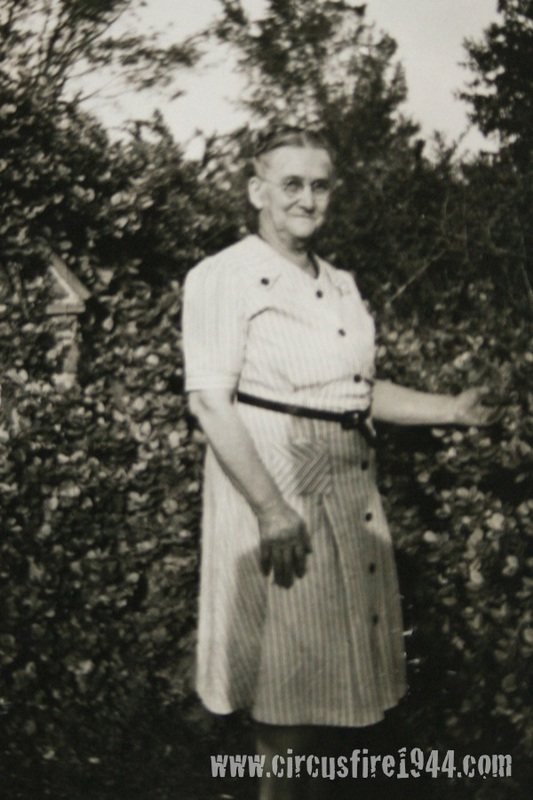 Sarah's estate was awarded $6,500 by the arbitration board.